Francine Lavallee-Murray, the salon owner, has been hair styling since the mid eighties. 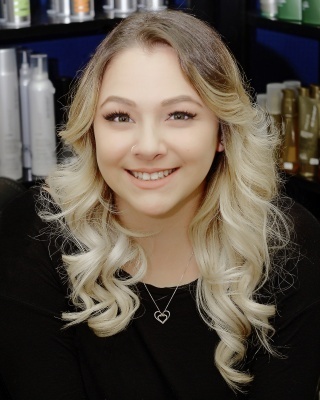 Along with her vast experience, she has earned her Joico Master Colourist Award and is always attending classes to keep her skills fresh for her clients. In her spare time Francine loves yoga, photography and spending time with her husband and cat. 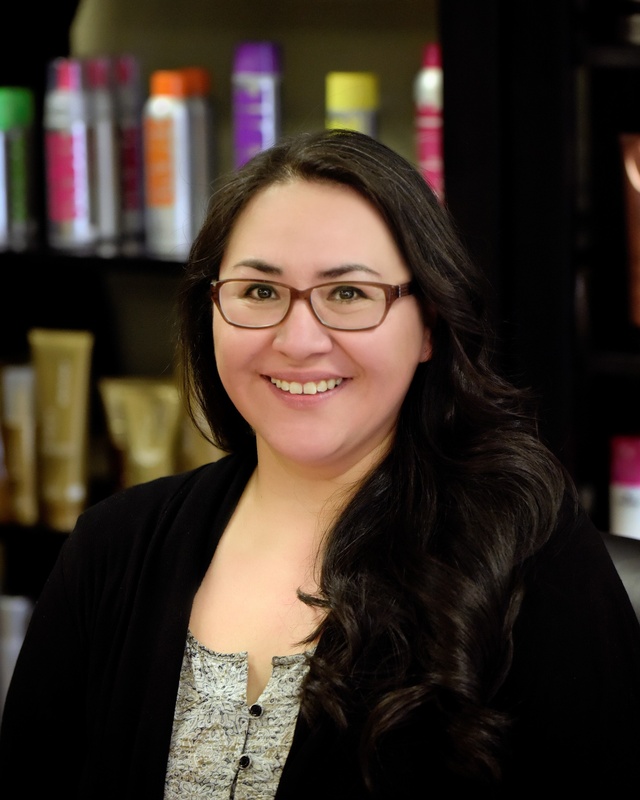 Jakki Woike has been with us since the beginning of her hair styling career. As if being an accomplished stylist wasn't enough she is excited to have added artificial nail enhancements to her tool kit of skills. Her creativity and knowledge of all things beauty make her double trouble. When she's not working, Jakki loves spending time with her cat, paddle boarding and being in nature. Nicki Vandersluys is our aesthetician. 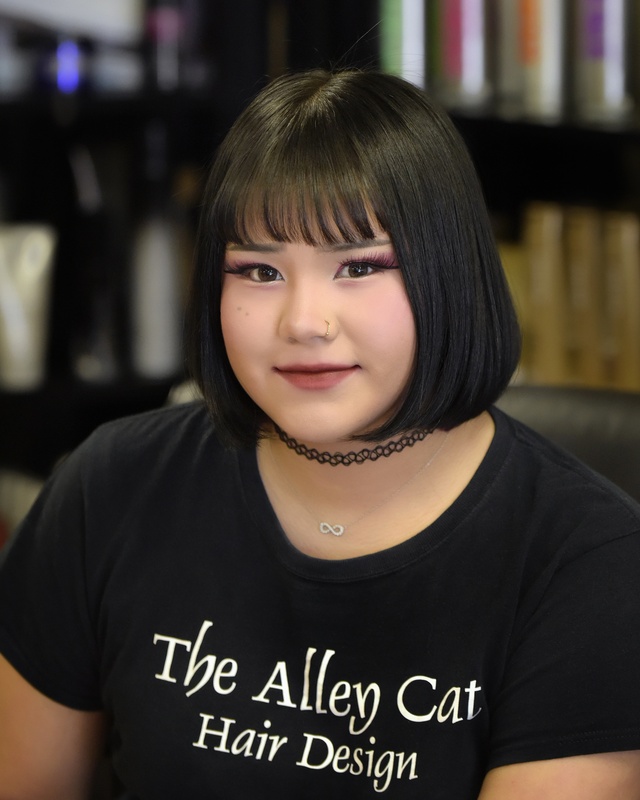 She graduated top of her class at the Aveda Institute and provides all the spa services at the salon. She offers the full spectrum of esthetic services and her soft caring personality make her the perfect choice to fulfill all your spa and beauty needs. She spends her spare time with her dog, hiking or at the beach. Bella Prey has been with us for a year and a half. She has recently achieved her stylist designation. Her enthusiasm and her commitment to advancing her skill set, make her a prefect choice for all your hair care needs. Bella enjoys spending time in nature and playing video games in her spare time. Leah Larocque comes to us with twelve years of beauty industry experience. 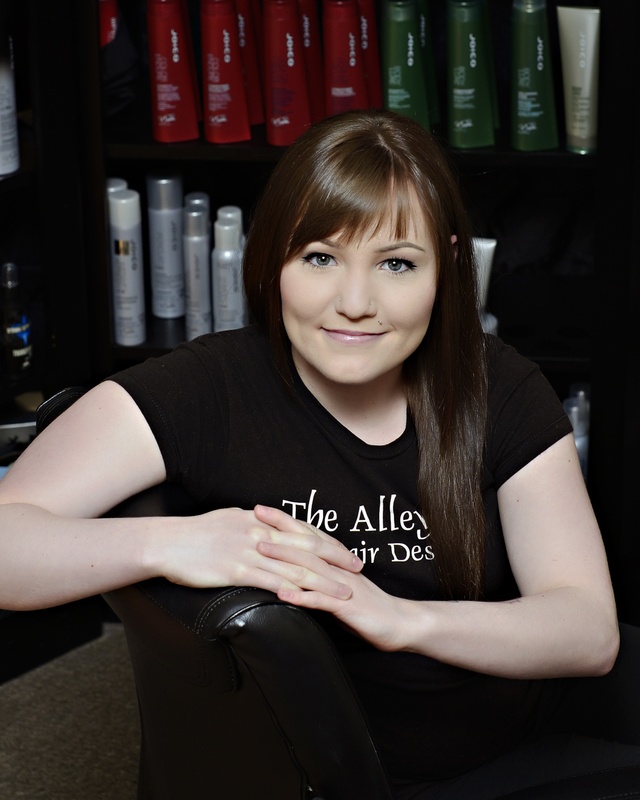 She specializes in precision hair cutting, but is well versed in all aspects of hairdressing. 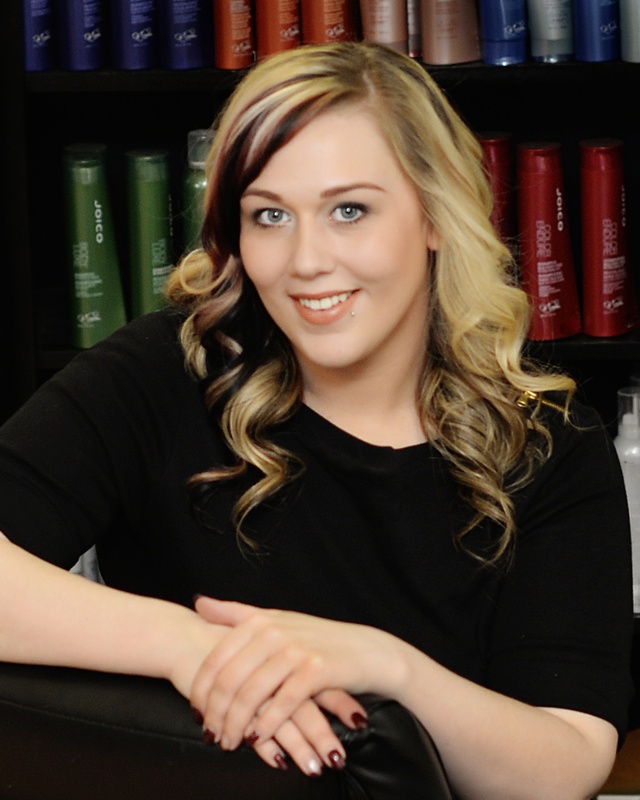 Her attention to detail and sweet, kind demeanor make her a perfect pick for your hair needs. During her time off she loves spending time with family and photography. 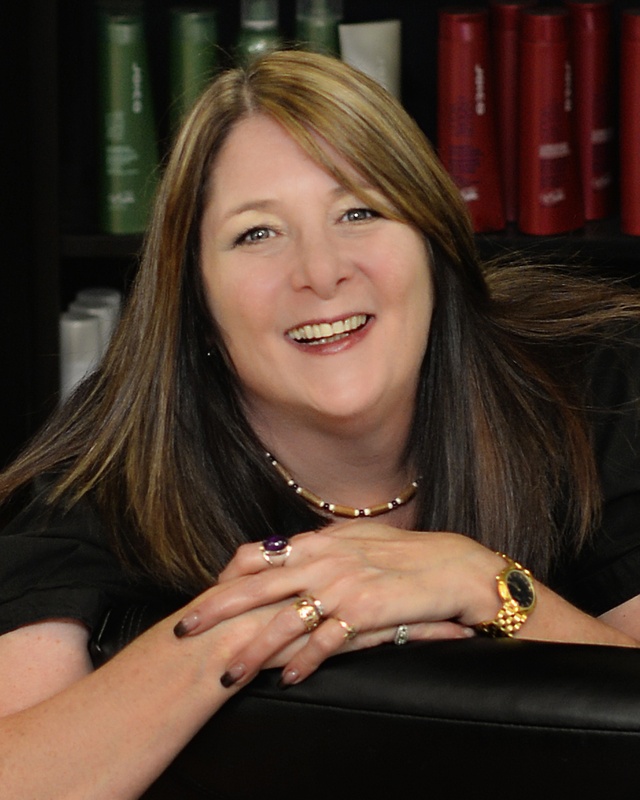 Amber McKigney has been a part of our team for eight months. She has started her hair styling apprenticeship and is working closely with us learning new skills. She loves doing men's hair styling. Her gentle nature , attention to detail and friendly personality make her a welcome asset to the team. Amber loves drawing and experimenting with new make up techniques in her spare time.